I’m Donna and welcome to Halcyon Wellness. I haven’t always been a massage therapist! I led a very successful career in the corporate world for over 10 years, but in 2014 I decided to make a change! A change that has seen me become a better me, a healthier me and certainly a happier me! 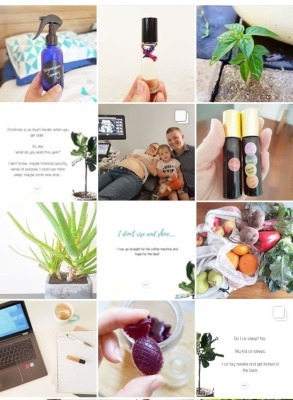 In 2014, I left a high end Management role in Human Resources, in a prestigious firm to pursue a new direction into natural health and alternative therapies. My vision so much bigger than myself it scared me. My financial situation no longer as secure as I once knew, and my whole world about to change... Three days in to studying my Diploma of Remedial Massage at the Institute of Fitness and I knew that’s where I was meant to be! Fast forward three years, a Diploma of Remedial Massage, a Certified Pregnancy Massage Practitioner, and a Infant Massage Instructor has seen me create a business full of life, health and happiness, and my very own home based clinic. In 2015, when I fell pregnant with my daughter, it was then that my world into natural health developed even further. 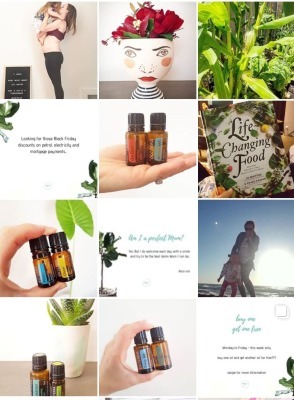 I began introducing low toxic alternatives into our home environment and looking into many other natural therapies to support me on my pregnancy and motherhood journey. When my daughter was born in 2016 (on the very first day of 2016 might I add! ), I suffered a quite traumatic birth. One that was obviously not in my birthing plan nor was it in my vision of how I would start My parenting journey. As a result my beautiful baby girl suffered from colic and a mild case of reflux, whilst I suffered a post natal depression and a loss of all my maternal and intuative instinct. As a infant massage instructor I knew that I could help her with this. I knew this would allow me to create a closer bond however I needed something more. With that I was given a beautiful gift of essential oils to help ease the symptoms of wind and colic, support my emotions and have another natural option to add to my natural tool kit. THIS CHANGED MY LIFE! 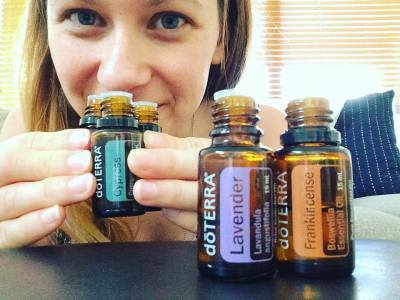 For anyone that uses essential oils, and has specifically experienced doTERRA, it can take you on a deeper journey of self discovery whether you like it or not. It encourages you to take care of yourself and face fears and challenges that you didn’t realise existed. It can awaken your soul and can completely transform your life. doTERRA has created a deeper connection with myself and where I want to be in my life. My purpose and my passion is helping Mums realise they are so much more than a Mum and reigniting that fire that once burned inside. It’s about empowering women to be informed about their choices in life and know there are options, it’s about breaking the norm of everyday routines and finding the good and beauty in every situation. I for so long felt like I had lost my voice and lost my purpose but I have since found it again and feel incredibly alive. As cliché as it may sound, I would love to live in a world where alternative and natural therapies in the norm not the alternative. So that’s a little bit about me and how I got here! Please check out my blog to see a bit more about what I do and how I may be able to help you. Book an appointment for a Massage treatment or workshop and please contact me if there is anything further you would like to know! 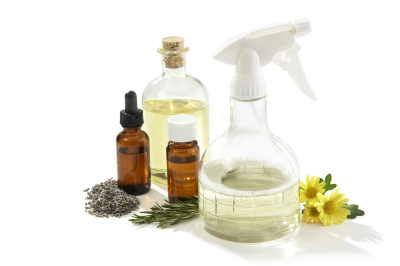 Going low tox - how to get started! 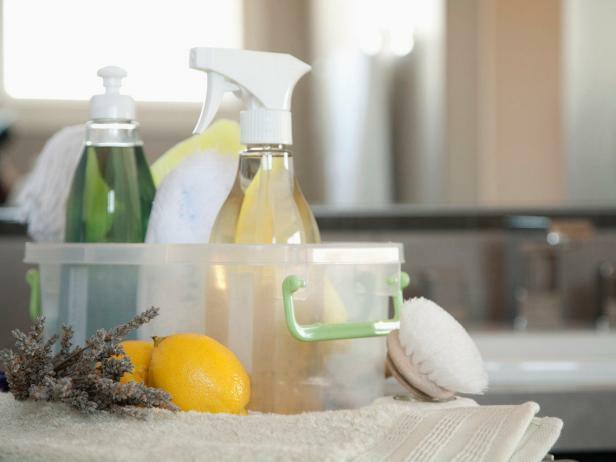 Make over your kitchen, naturally! Join the Oily Tribe! For the best way to purchase your oils you can head to www.mydoterra.com/halcyonwellness and open a wholesale account and save 25% on all purchases!